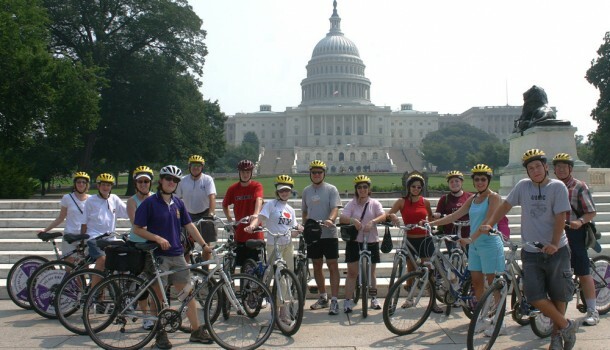 The most “efficient” way to see the sites, join me for a bike ride on safe bike paths from the Capital to the Lincoln Memorial, by way of the Tidal Basin and the Jefferson Memorial. From there, over to Virginia and a ride to the airplane viewing area of National Airport (planes on approach, 100 feet over our heads!) and down to Old Town Alexandria. If in the mood, we can continue on the bike path over the Wilson Bridge (I-495, the Beltway) to National Harbor in Maryland – beautiful views. 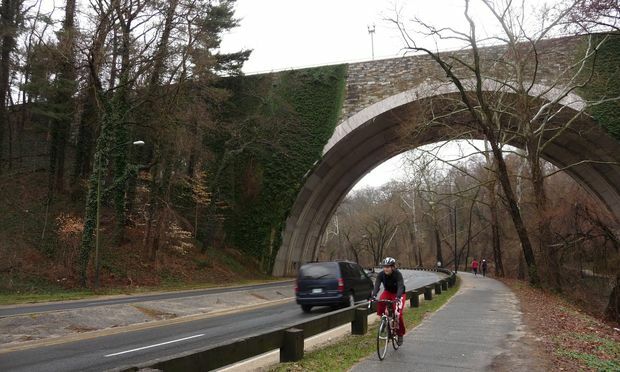 Rock Creek Park to the National Zoo, over the the Capitol Crescent Trail, through Georgetown and back to the Mall. 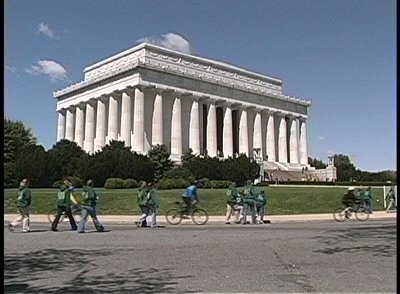 Tours run from 10 miles to 25 miles, at an average speed of 10-12 mph, and the terrain is flat. Price is $40 for a two hour ride per person. Note: A three hour ride is $58, and most rides take 3 hours. To reserve a tour, please visit the About Us page. NOTE: ride does NOT include bike rental fee, since the bikes are provided by one of the suppliers below. I will make it very simple and cheap to rent a bike. Rent bikes here or here or here.